Have you been watching Florence in the US? Nope, but have been hoping for the best for the people there. Yes it's on all the news as is Mangkhut. Are you surprised how big these storms are getting? Sorta... I mean, they've been warning us things were going to turn this direction for years and years now. Do you sit for a lot of your day? At work I do, though I do my best to make sure I regularly get up and walk around but I know it's not as much as I should. Are the storms generally getting more extreme in your part of your country? Not really, no. There is a lot of historical evidence of the same kind of weather. We are having a more extreme drought however... insidious rather than face-smacking. No not really here, but yes in other parts of the country. Dont want to speak to soon though with another cyclone season not far off. 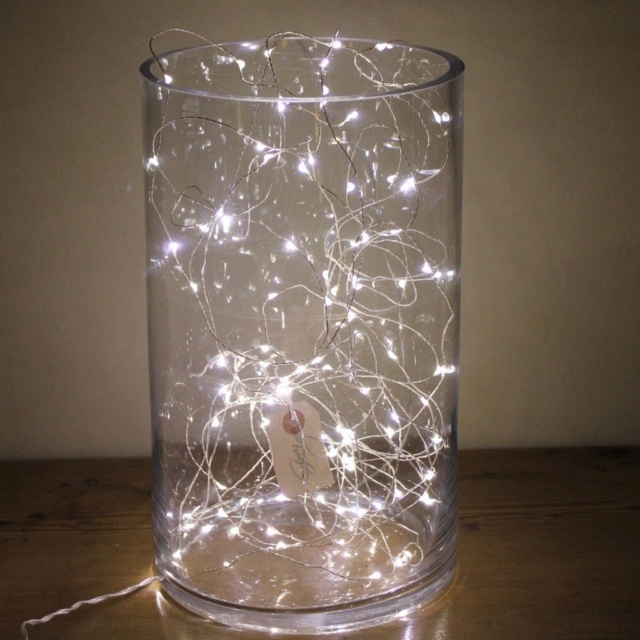 Have you got any fairy lights in your house? 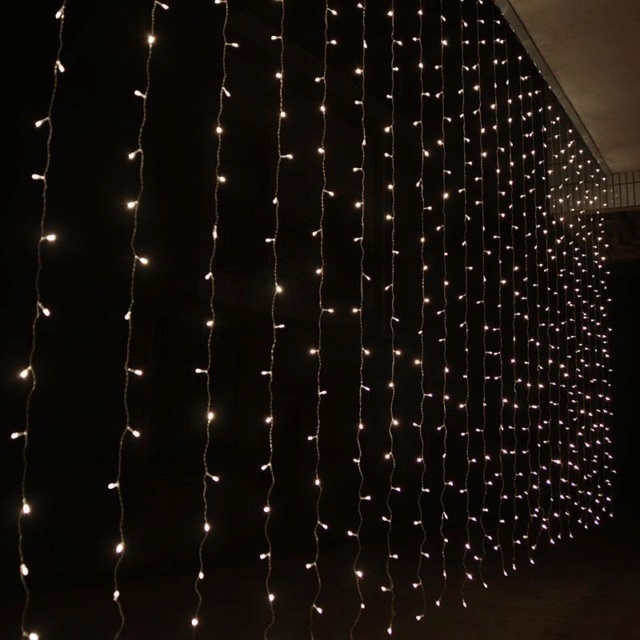 What are fairy lights? Like, Christmas lights? Then no, but when I had my first apartment I had some in my bedroom. 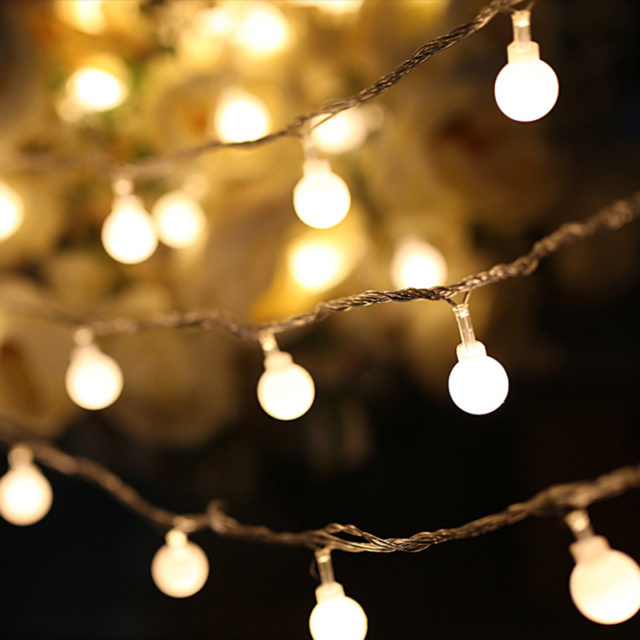 Do you know what fairy lights are? Basically identical to Christmas lights. Do you usually start thinking about Christmas before December starts? Yes, but because christmas stuff is in our stores from August! Yes, I have. Have I been rubbish at playing darts? Yes, I have. Are you rubbish at playing darts? Probably, i would need to practice. Are you good at Karaoke? Might be... I've never done it. Would an evening out with you involve Karaoke? Do you have a casino in your town? Have you ever won more than $100 at a casino? No, we only have one and I never go, except occasionly for a meal for a special occasion. Nope... I don't go to the casinos. Did you have to spend money on something unexpected today? Nah, today has been all about chilling out, only spent £1 on a jar of coffee. Yes... but it wasn't very much. I would like to go to Glasgow next summer to visit Aggie... is Glasgow an expensive city?